"I have a great crew and it was an excellent race, lots of wind and the racing was very close," said Shockwave's owner/driver George Sakellaris, shortly after finishing the race. 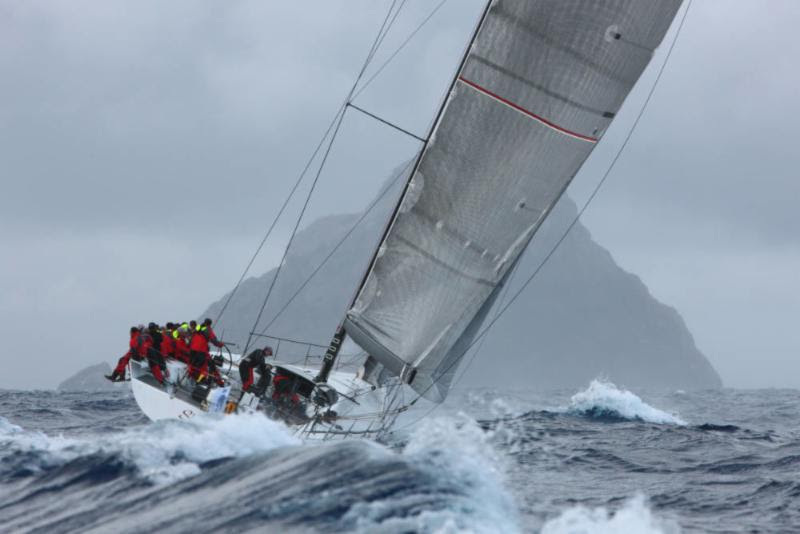 "I have done many offshore races but this is the first time I have raced this one and it was against tough opposition. I think the winds were favourable to us and the Shockwave team used that to our advantage. 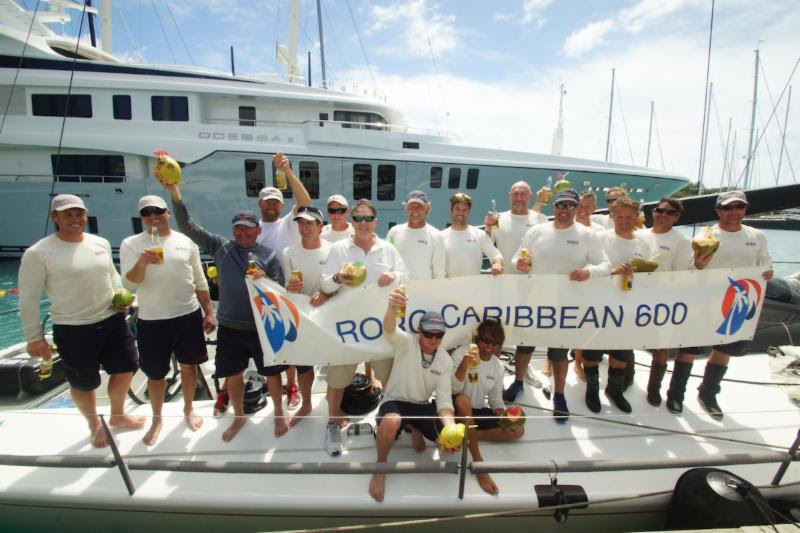 At the end of the day, winning yacht races is all about the team performance more than anything else." 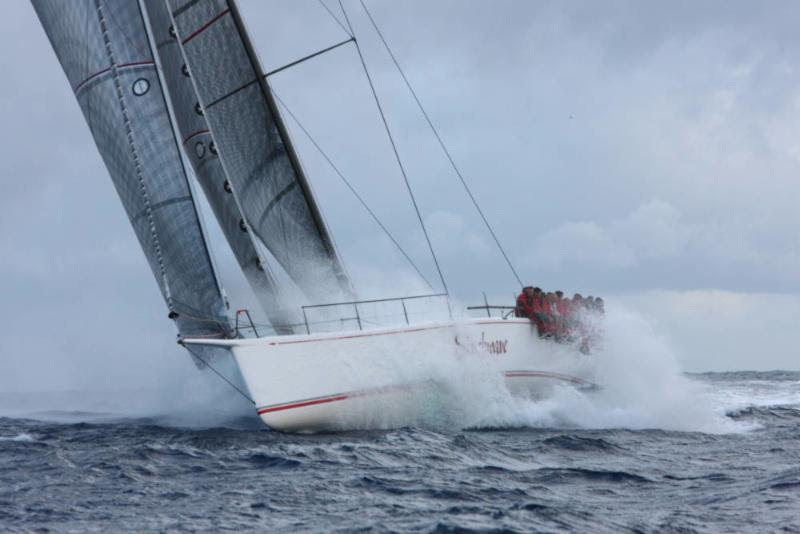 "That is what ocean racing should be all about," commented Shockwave tactician, Robbie Doyle. "Beautiful racing between three very tough competitors, all fighting it out the whole way. A heavy-weight battle without a doubt - no question. I have had great moments in sail boats, but that was as much fun as I can remember. For 600 miles we were always in touch with each other, either up a few minutes or down a few minutes, and it all came down to the last beat to finish. It was like an epic tennis match. Every sail change was race critical. Bella Mente is a magic bullet when power reaching; we knew that before the start, so we set about minimising the time lost."